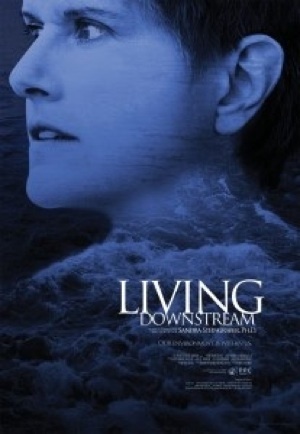 Living Downstream, an eloquent 60 minute film, is based on the acclaimed book by ecologist and cancer survivor Sandra Steingraber,Ph.D., dubbed the Rachel Carson of her generation. Dr. Steingraber’s poetic and haunting narration traces her year across North America, working to break the silence about cancer and its environmental links. By doing so, she vividly recounts not only her own struggle with cancer but also her struggle with the public and private policies that may contribute to the causes of this disease. Living Downstream is a powerful reminder of the intimate connection between the health of our bodies, air, land, and water, and the importance of individual activismhttp://www.livingdownstream.com/. Film with panel and audience discussion will be introduced by Ted Bernard, Environmental Studies Ohio University. Panelists, Ellen Mee, Ohio Environmental Council, Theresa Mills, Center for Health and Environmental Justice, Harold Perkins, Environmental Studies Ohio University and Amber Leasure- Earnhardt, Sunday Creek Watershed, Rural Action. 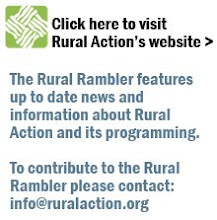 Ohioans for Health, Environment and Justice, Ohio University Environmental Studies, Rural Action, Sunday Creek Watershed Group, Southeast Ohio Watershed Council, Beyond Pesticides Ohio, Ohio Citizen Action, Ohio Hospital Association.